Discover Dota Poop's Youtube and Instagram stats, most viewed videos and tag analysis. 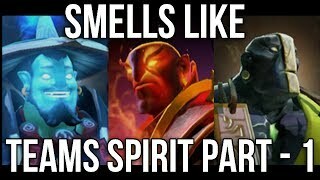 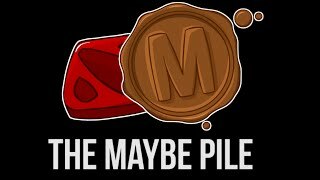 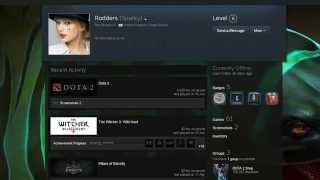 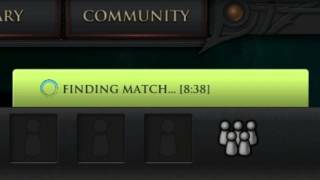 Hilarious Dota 2 content, literally some of the funniest things that you might see. 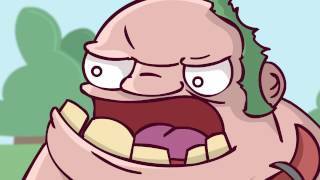 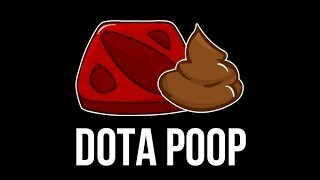 Get inspired by discovering the TOP 100 Youtube videos of Dota Poop. 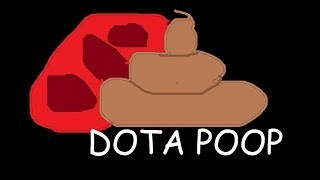 Discover which video tags are used by Dota Poop for the most videos.